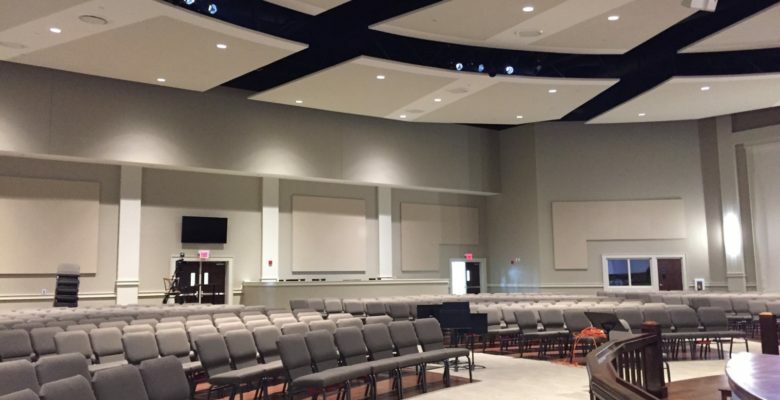 TAS is proud to be the official Novawall dealer and installer for the state of Tennessee. Novawall is a site-built stretch fabric system that offers clean, crisp lines and long term serviceability. It can be installed with acoustical, tack-able or no infill and can be furred out over low frequency traps of any depth. Many track profiles are available. Call us for more information or visit the Novawall website for many more details, then call TAS for quotes, ordering or more information.